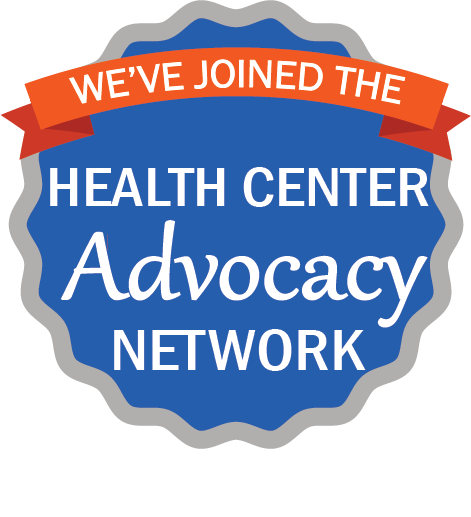 As a Federally Qualified Health Center, The Jane Pauley Community Health Center offers patients high quality, affordable healthcare services from our staff of qualified professionals. 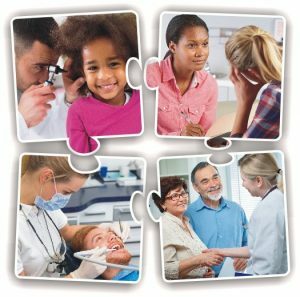 We offer a wide range of healthcare, dental, and behavioral health services for you and your family. The Jane Pauley Community Health Center had deemed status through the Federal Torts Claims Act (FTCA) with respect to certain claims, including medical malpractice claims, for itself and its covered providers.